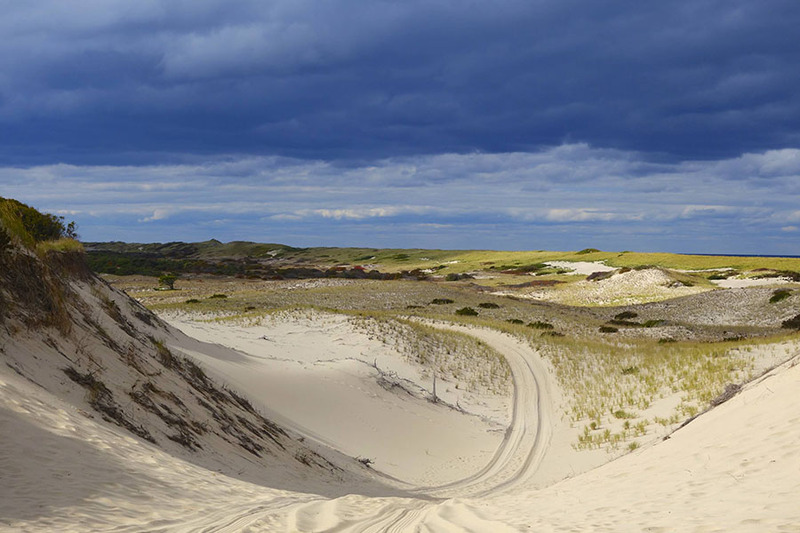 Experience the history, culture, and ecology of the Provincetown Dunes in the National Seashore Park. 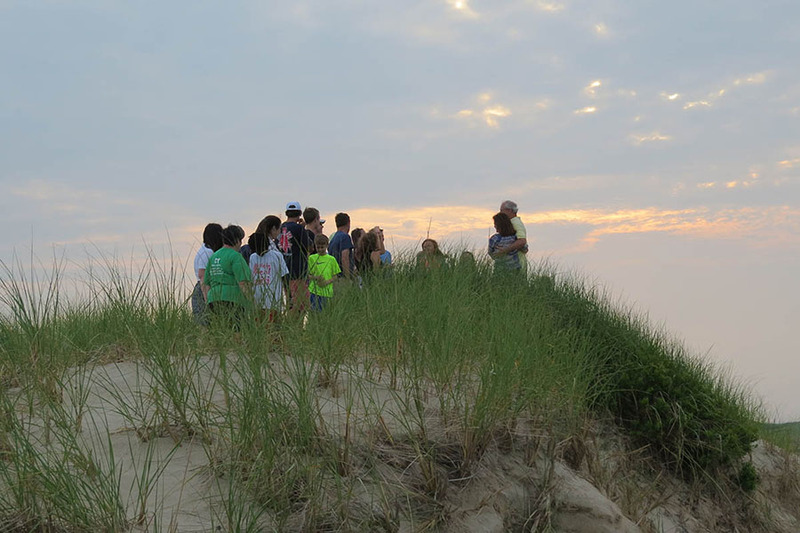 Experience the history, culture, and ecology of the dunes in the National Seashore Park. 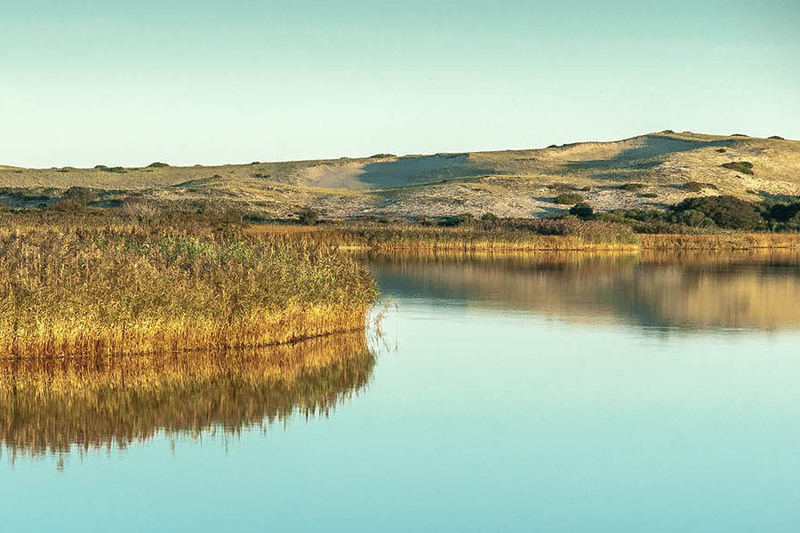 In addition to the one-hour daily tours, we offer a wide variety of other memorable experiences that combine the natural beauty of the dunes with the Cape’s famous sunsets, dinners on the beach, boating, and even private celebrations created for you. 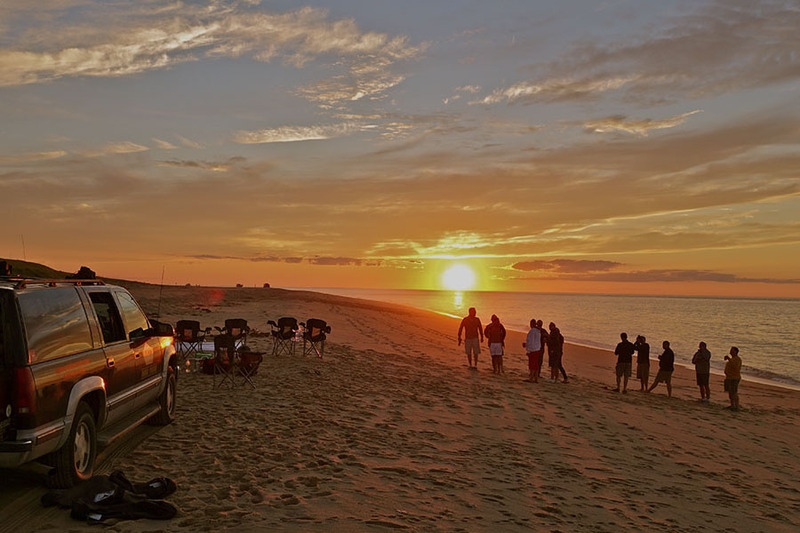 Art’s Dune Tours provides a off-road tour experience to our family of visitors through the heart of the National Historic District of the Cape Cod National Seashore Park. 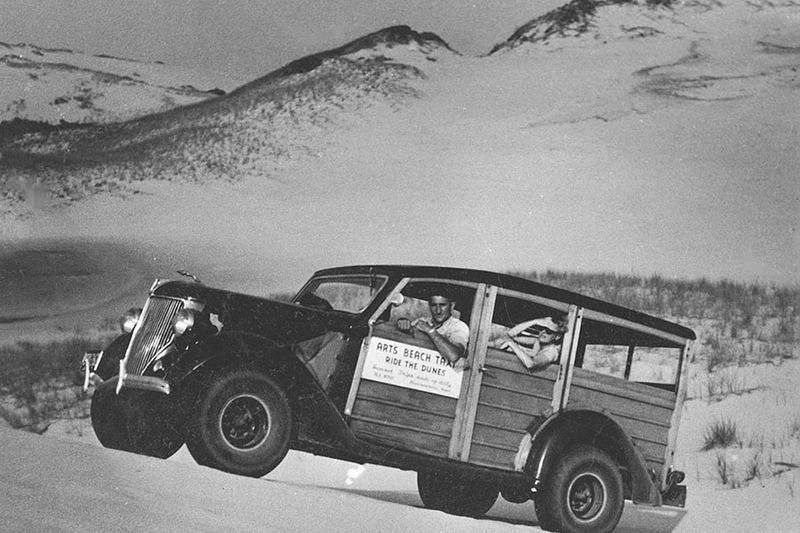 The dune tours run from March through mid-November. We strive to provide exceptional service and an informative, fun experience that our customers will cherish. Our most satisfying reward is when our customers come back with their friends and family. 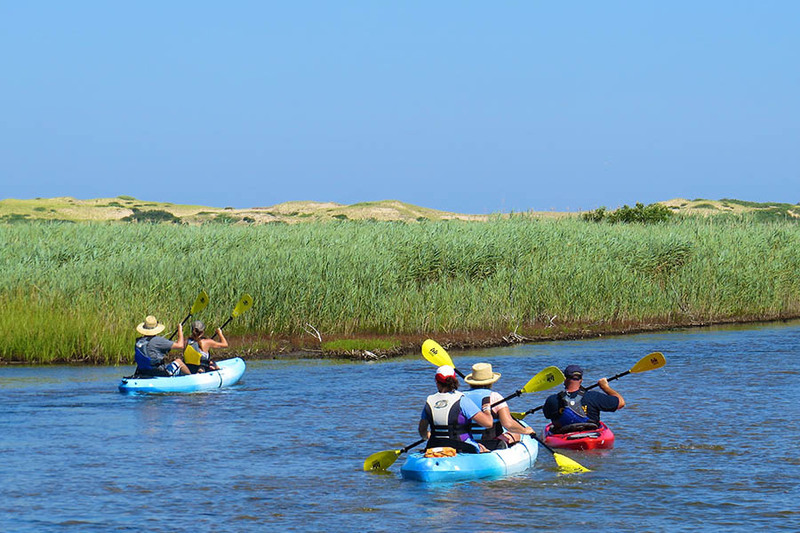 Our tours are one of the best things to do in Provincetown! Started in 1958, by Art Costa, the business has remained a family business, now run by Art’s son, Rob.